Mallow Camera Club traveled to Tallaght in Dublin over the weekend to take part in the 2007 IPF EPSON National Photography Finals. The club had two excellent panels and were delighted to finish in Third place overall. This is the best result the club has chalked up in this prestigious event which is the most important in the IPF calendar. In 2006, when the competition was held in Mallow, the club finished in fourth place overall. The club finished in joint second place in the Colour Print section – up from third place in 2006. In the Monochrome Print section the club finished third – a considerable improvement on fifth place last year. 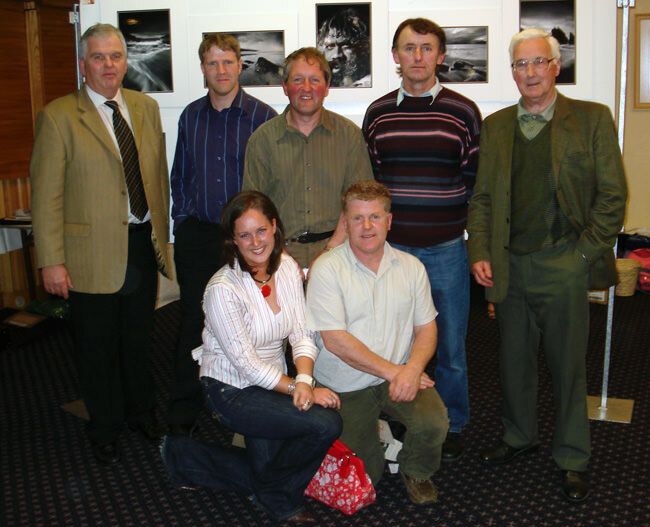 Sixteen clubs from all over the country took part in the competition which was won by Drogheda Photographic Club. John Doheny picked up a Bronze Medal for his photograph ‘Anticipation‘ which was awarded third place in the Individual Monochrome Print section.